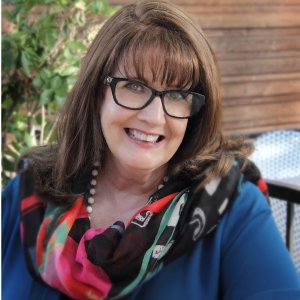 Welcome to a special feature I do from time to time where I share products with you I have experienced success with and believe you will as well! I only share products I use and like in this post. So, let’s begin with my Fit Bit strap. It broke before Christmas and since all my funds went to gifts and holiday preparations, I set this one aside. After Christmas I began to research the best replacements, of course, also in search of the best price. That is when I found the POY Replacement Bands. The review comments were what convinced me that this band was worth a try …especially at such a low price ($6.88!) I am so glad I took this chance…what an amazing band this is. The blue one in the picture is the original…the purple (my favorite color) is the new one. It is amazing…such incredible quality and fit. Much better than the original …and at that price, I can get a few different colors if I like! Highly recommend the POY REPLACEMENT BAND, and there are so many colors for a great selection. 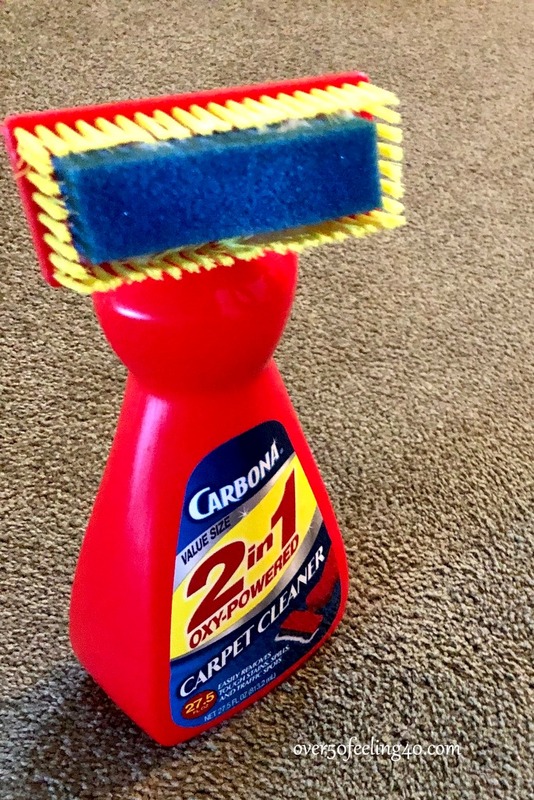 Carbona OXY-Powered Carpet Cleaner is a product I was sent to try and it arrived at just the right time. When my family came for the holidays, they brought a precious pup who left a few surprises behind. First of all, I really like this applicator bottle with the brush, and secondly, it works great! Very easy and works. Again I highly recommend, and they also have a couple of specialty solutions. That I am happy to have on hand when needed. I haven’t watched the entire Netflix series, but I am right there with everyone else attempting to organize and clean out. So I am in the process of thanking some of my accessories for their service and sending them on their merry way. I found this bag on Amazon and have consolidated three boxes of smaller pieces into this one bag. It does feel good to be able to see these…the bag will hang in my newly cleaned out closet after Monday and is filled with smaller pieces of jewelry on both sides. I like it and I am in search of a similar item that would hold chunkier pieces. But this one is found here….broTrade 80 Pocket Jewelry Organizer. Finally, I will be making my husband birthday breakfast this weekend, and his favorite are these waffles, with cream cheese, and maple syrup. The delicious Grain Berry mix keeps it somewhat healthy…just read all the goodness that is in this mix and it tastes delicious! 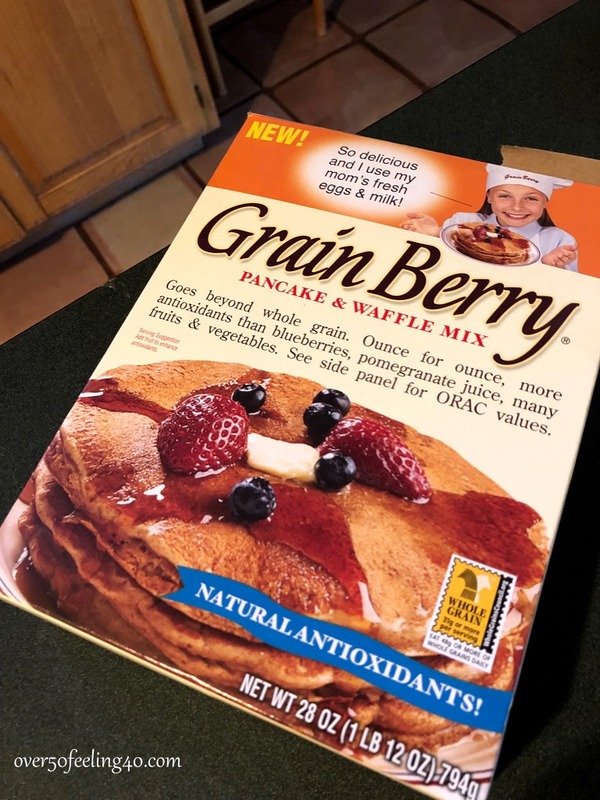 Try the Grain Berry Pancake & Waffle mix…excellent. 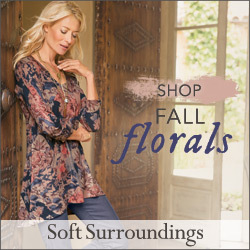 Watch this week for another styling series…I will pick one garment in my wardrobe and style it three ways.  Thank you for the feedback…I am going to keep at this, because so many of you have said it is helping you with styling ideas. Disclaimer: I was send the carpet cleaner for review, and the words about the product are my own. I’m in the process of cleaning out & paring down even more than I already have. 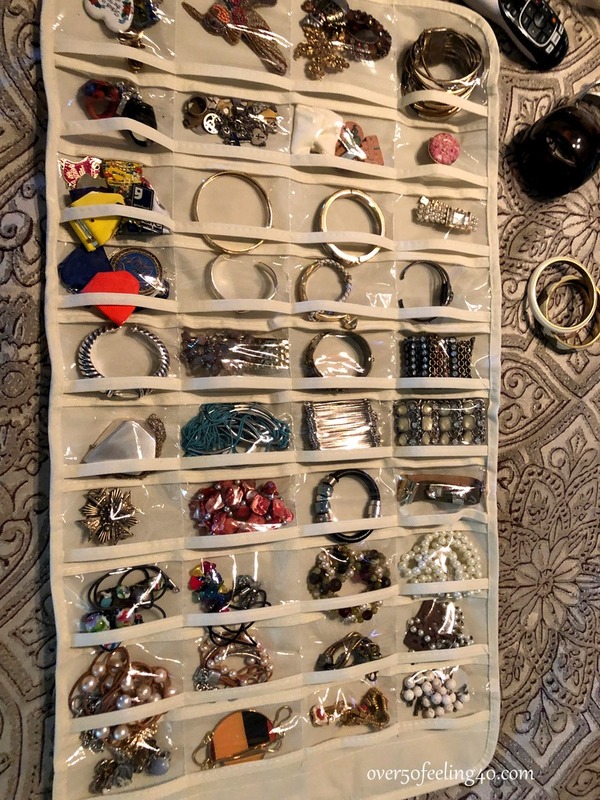 So I love that jewelry organizer! I have a long weekend because of the MLK holiday and have a list of things I plan to organize and clean out. I love any type of organizers that I can see what’s going on inside. Technically not part of your post, but how do like your FitBit? I was reluctant to jump on the fitness tracker band wagon when everyone was running out to get one, but now I’m wondering if I need some prodding to get up and move. Does it help you move more? One of my resolutions was to be mindful of my couch potato status! Hi Linda, I really like my Fit bit and completely believe I am more active when I wear it. The reminders during the day to stand up and walk and move help me to get out of the chair and motivate me to do more. I did not wear it while recovering from my injury and I discovered I sat more and moved less. I am an advocate now…and it also helps me to keep an eye on the amount of sleep I am getting and calories I am burning. Thanks! I got some gift cards for Christmas and think that might be a good way to use them. I walk around a lot a work but lately just feel like I’m sitting more and moving less….bad combo! I think you converted me!! I am going to send for the organizer. Especially nice that it hangs in the closet. I don’t like over the door things and was glad to see you can hang this up! 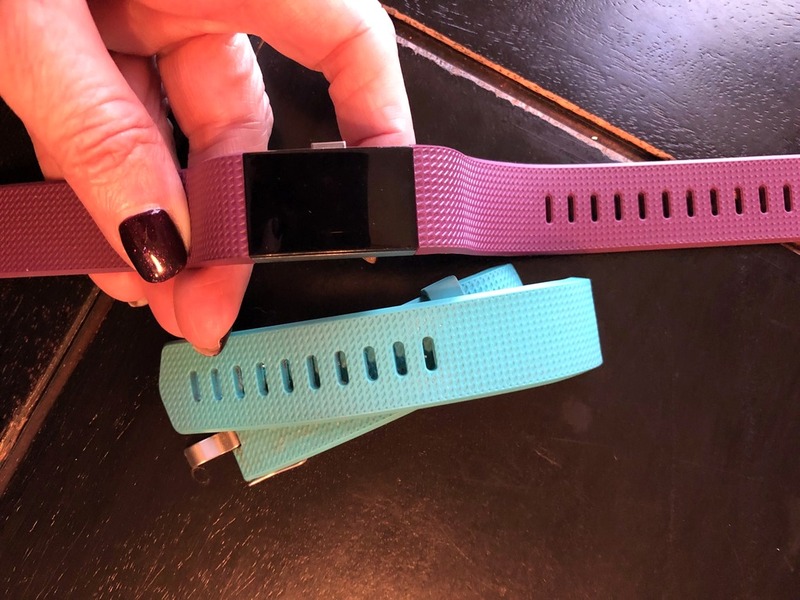 Are the bands only for Fitbit brand? Guess I could just look that up and see! 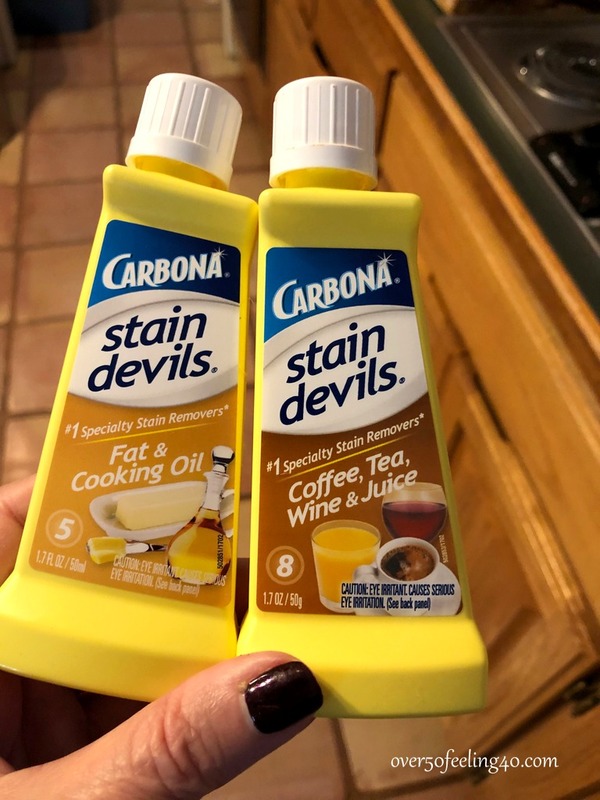 Also interesting is the cleaning product for food stains! 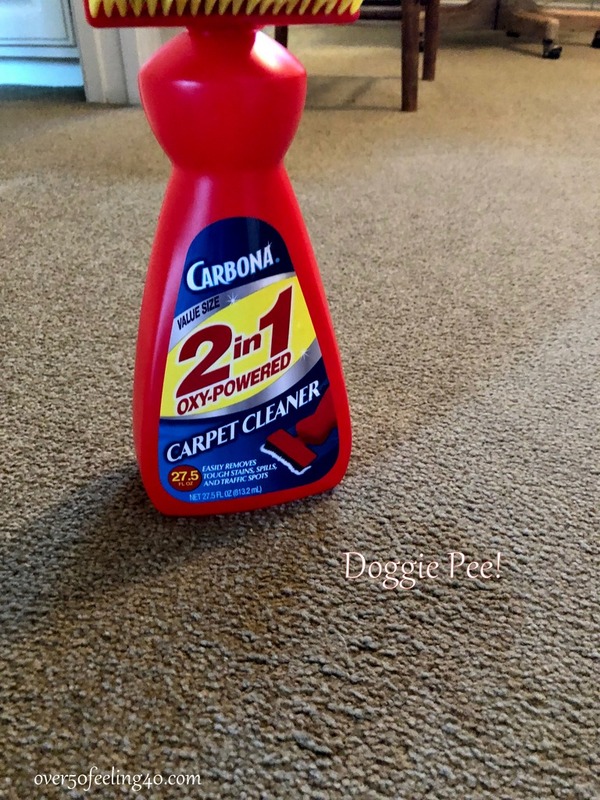 Currently I have no pets, but always had the pet stain remover of some type when I had them.Those cleaners are great! I’ve been reading for awhile but haven’t commented yet. First of all, I do love all your advice on style, right now in Vermont it is -7 with -26 windchill so much of your clothing wouldn’t work!😀 Not going outside today. I wanted you to know about this wonderful grain mix that we use. It is absolutely delicious, best we’ve ever had. The Fitbit prices for straps are crazy! I’m going to go look at this place. I got a leather strap for my Alta on Etsy and I’ve been very pleased with it. It makes it more like a watch and less like a Sports thing, and it didn’t cost $60. The jewelry organizer is a great idea. Thank you.